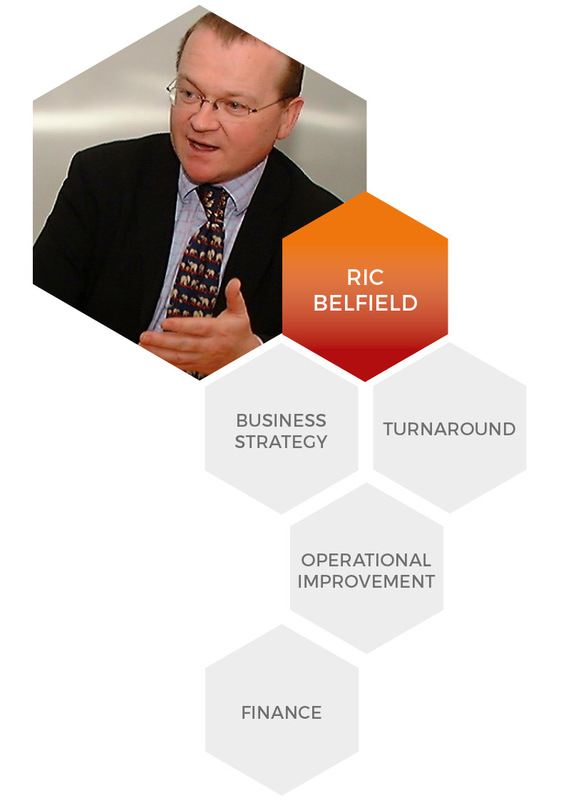 Ric has considerable experience in the retail, consumer goods, leisure, aviation and education sectors, including as CEO. He has expertise in business strategy, turnaround and operational improvement. Ric qualified as a chartered accountant with Deloitte Haskins & Sells. He has worked as a management consultant with Deloitte, Coopers & Lybrand, KPMG and The Brackenbury Group, working with leading retailers in grocery, variety stores, clothing, furniture and DIY, and with leading IT vendors. He has held executive appointments with Pentos (as Managing Director of Ryman), Laura Ashley and EMP (as Managing Director). He led the MBI/MBO of Fatty Arbuckles American Diners and served as its Executive Chairman. In 2004 he founded Accipio Learning, growing it to be the UK’s leading on-line teaching business. Following 4 years running Brighton City Airport he joined Academy21 to assist in preparing it for sale in December 2017. He is currently working as an independent consultant primarily in the education sector.